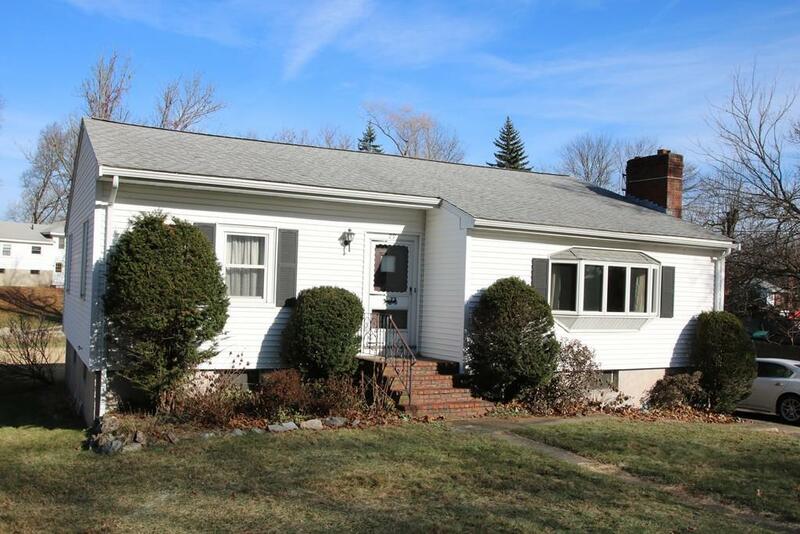 Desirable one-level living in this 5 room, 3 bedroom Ranch. Features include living room with wood burning fireplace and bow window, updated eat in kitchen with atrium door to back deck, huge lower level just waiting to be finished with wood burning stove and great ceiling height, 16, 000 square foot level lot with above ground pool, plenty of off street parking. Updates include roof, windows, vinyl siding, electrical service, pool liner and pool pump. Close to Cedar Glen Golf Course, Route One and public transportation and minutes to shops and restaurants at Market Street. Make this house your home just in time for the new year.